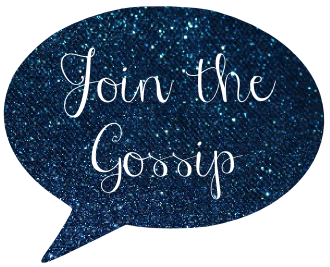 Join The Gossip: My Goodies! Check out these goodies I won from a giveaway hosted by Jen of A Girl in Pearls & A Boy With Toys! As well as a SURPRISE - a pair of adorable earrings! So sweet of her to throw in that extra gift. Unfortunately, the photos really don't do justice for the clutches. They are really pretty. If you haven't discovered A Girl in Pearls & A Boy With Toys def check it out! Congratulations :) That's s awesome!!! that is such an awesome prize! you deserve it! Congrats on winning that fabulous giveaway! The turquoise clutch looks super cute and I like the silver bead bracelets a lot. They remind me of the Tiffany & Co. bead bracelet. How fun! Congrats on all the great goodies. Hope you had a nice weekend. Jealous. :) Enjoy the goods, girl!! Congrats, girl! I'm lovingg those earrings :) Everything looks fabulous! Awesome prizes, you lucky girl!